Date & Time: – Sat 27th and Sun 28th April 2019 from 9:30 AM to 6:30 PM. Whom should I call for the course? What is the Syllabus of Angular 7? How can you cover Angular 7 in two days? Do you cover Angular 1 or Angular 7? What things are needed from my side? 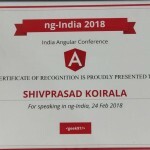 Where is your Angular 7 institute in Mumbai? How do I believe and what about the training quality? You can call on +91-9967590707 or on our office land line +91-22-66752917. This course is of 2 days and below is the hourly breakup of the course. The total course is of 16 hours. This is a question which keeps coming in every Angular 7 class we take in Andheri, Mumbai. First thing these trainings are meant for senior people who work in IT industry from Monday to Friday. The only time they have holiday is Saturday and Sunday. So any course which goes beyond these days do not suit them. 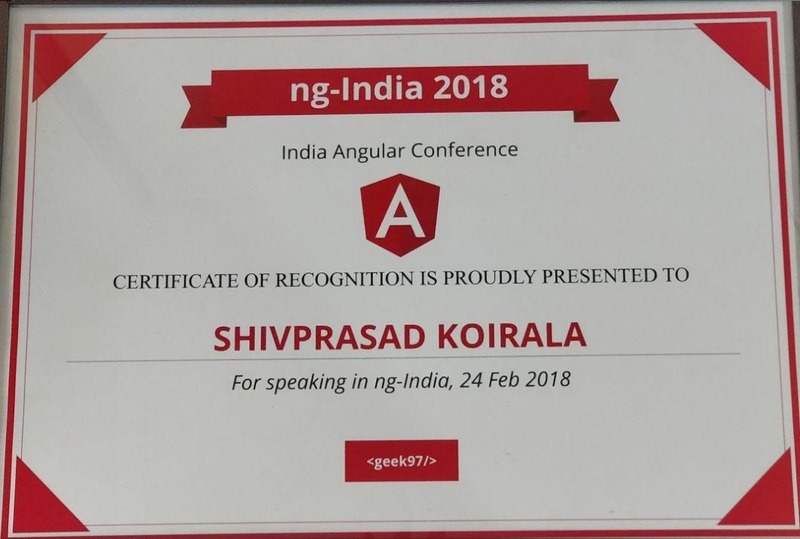 Said and done below are some of the highlights by which we cover Angular 7 in 2 days in a proper manner. We start sharp at 10 AM and end almost at 6:30 PM to 7 PM. Breaks for food and tea breaks are short and controlled properly. We ensure that almost 8 hours you are inside the room, coding, completing your labs. Trainings are conducted by senior trainers who are not only trainers but they also work on Angular 7 projects or are either MVP’s. So they know exactly how to drive this course in 2 days. In this course you will always find two trainers. One trainer takes the course and the other trainer helps out the students. With this we save lot of time in practical’s. In this course we do not entertain any fresher person. So with that we are ensured that we do not have to run through the basics. With all seniors the batch is always in a good synch. With the course we provide video tutorials and notes which ensures that if there are any left overs you can revise them when needed. This course is purely Angular 7. But we do understand some people would like to still look at Angular 1.X. Especially developers who are going in maintenance projects. From that point of view we provide a basic overview of Angular 1.X at the last which is supported by 8 hours of Step by Step videos. Go to this URL http://tinyurl.com/jeehlqo and download the zip file and keep it in your local folder. We are extremely sad to say ☻ we do not. But if you subscribe to us early you get a very decent discount do go through our course fee section. We do ensure and pick time tested trainer who have gist to make candidate learn training topic with ease-n-smooth and put it work to do practicals. If you do not believe our words then give your valuable time to judge just by viewing following full more than 1+ hr video by the Angular trainer. Our institute is 12 years old institute focused especially on computer programming courses. We started 12 years back (www.questpond.com) as an online training provider and have later expanded in offline training courses. The founders of this training institute are programmers themselves. The goal of our offline institute is to provide exceptional training at reasonable cost. Do we have to know anything about Angular as a pre-requisite for the training Learn Angular 7 in 2 days? 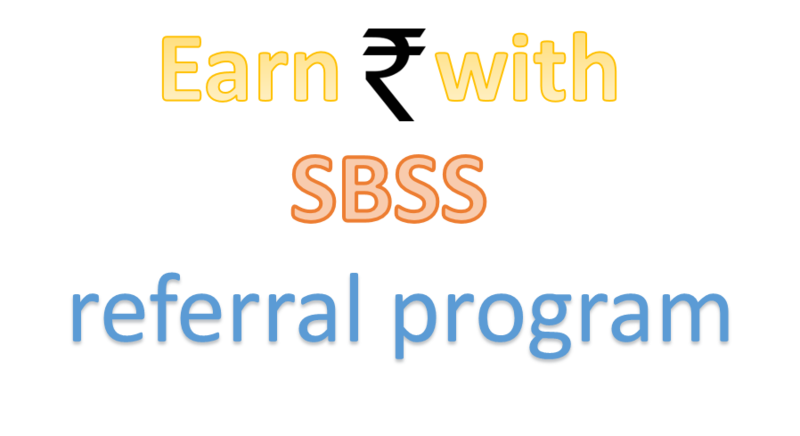 What is expected from the learner before joining? i am questpond subscriber, can i get these videos in Questpond site ? We do conduct training for Java. More details we have sent you via email. I suggest a demo on below topic should be part of Anjular JS training video/classes/study material. 1. bind the data with different controls, which are frequently used in real time projects i.e. grid-view, calendar and dropdownlist etc.., coming from various sources like Web API and Action Method etc.. Thanks for your input such inputs helps us to improve our training. We have forwarded it to our faculties soon we will work on it. i am going to get the offline version. yes would be good to have explaination of projects of angular. Can u please include end to end testing of angular in the course? Do you have video for Angular in online subscription? Yes under subscription currently we have Angular videos with MVC 5 videos. Soon a separate section with project for Angular will be soon launched under subscription. I am quest pond subscriber I want offline class in Chennai or banglore location is it possible.. Sorry Umasankar currently offline training is only for Mumbai based location. Once we form a batch in any of your mentioned location we will inform you.